For all year round protection and privacy, Outdoor Blind Designs has the solution for you – opening up your outdoor areas for entertaining through all seasons. Outdoor Blind Designs is a family owned, West Australian company that specialises in the manufacture, supply and installation of quality outdoor blinds. 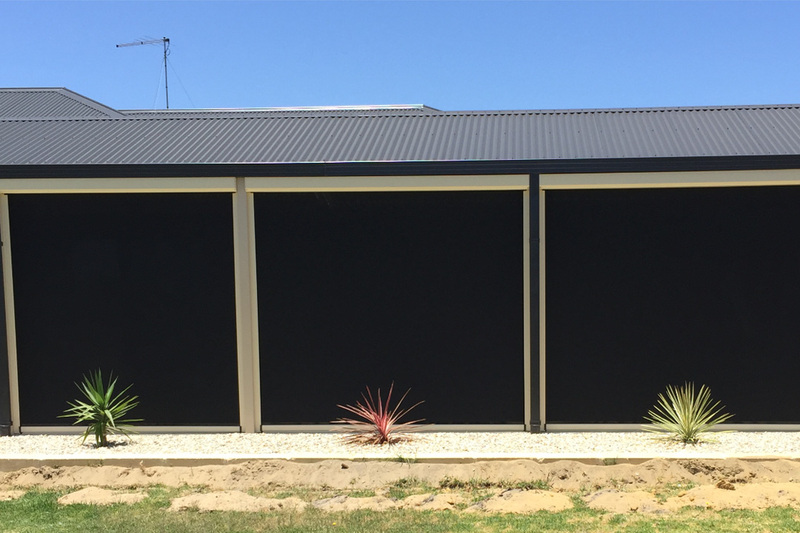 Outdoor Blind Designs has been designing, manufacturing and installing external blinds in the west Australian market for over 13yrs. Outdoor Blind Designs’ goal is always to supply the best possible value for money product on time and in a professional manner. 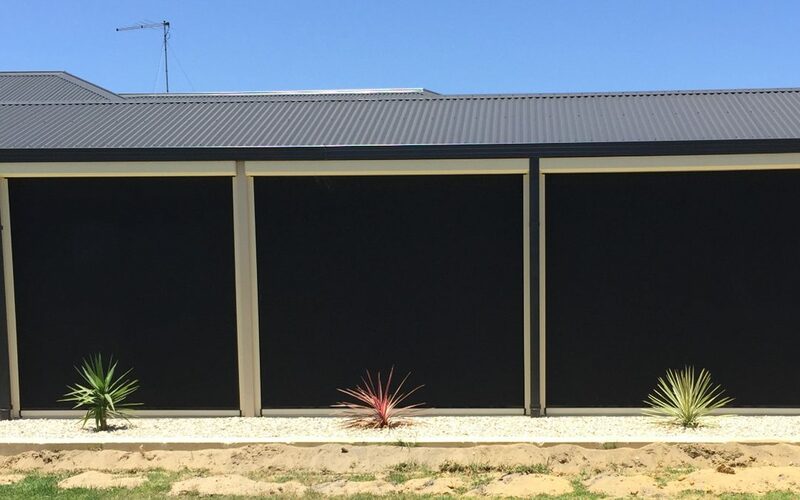 Outdoor Blind Designs is always improving its professional and timely service, from assisting the client with product and colour selection through to on time installation and follow up servicing and support. Outdoor Blind Designs only specialises in outdoor blinds, and don’t offer instant lawns, insulation or security systems.